Want a stunning Bepoke Kitchen in Whalley? Are you looking for an extra special fitted kitchen in Whalley ? Something you just cannot buy off the shelf? Tetlow Construction are bespoke kitchen experts, creating a masterpiece that perfectly matches your home. As leading listed / old building renovation experts in the Northwest we can truely understand the character and style of your Whalley house and compliment it with a truely stunning kitchen in either a traditional style or a modern contemporary finish. Our service is second to non – we are sure that you will be amazed by not only your new kitchen but our attention to detail and expert workmanship. So do you want a new bespoke kitchen that is the envy of your Whalley neighbours? 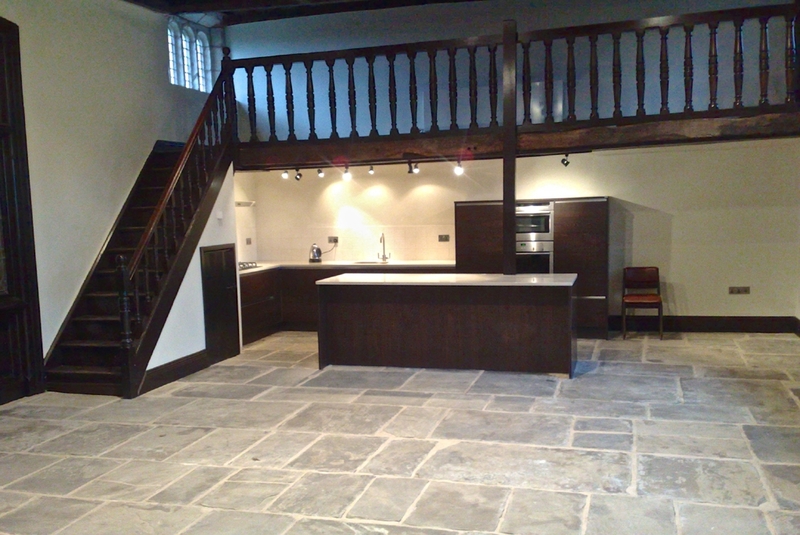 Fitting a new kitchen in an old house in Whalley can provide some challenges – but Tetlow Construction have years of experience with old & listed buildings. We can provide a FREE quote for your stunning new kitchen – giving you the best advice on not only planning but materials. It’s a truely bespoke service that we are sure you will enjoy – we don’t wear expensive suits or try to push you into buying “extra’s” like the common kitchen fitting companies do – we listen to you and give you options – no hard sell tactics… just honesty and hard work to produce you a stunning kitchen. We fit quality, bepoke kitchens in Whalley and throughout the Northwest. Get your totally free, no obligation Whalley Fitted Kitchen quote by filling in the form below. Your in safe hands with Tetlow.